Smart phones, a way to express your world of joy, to the other people’s world, by sharing each and every happiest moments in your life in photo, now most people probably looking for the smart phones for taking happy snaps, because smart mobile replaces the handling of bulk cameras. Now list of smart mobiles here for you, based on the category of Camera. 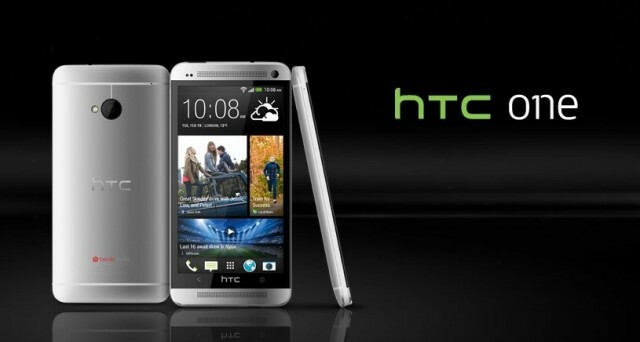 The HTC One is an Android based smart mobile powered by the 1.7GHz Snapdragon 600 quad-core processor, which has the 4MP Ultra pixel Camera with the 4.7-inch Super LCD display, 1080 x 1920 resolution and offers 16GB or 32GB as internal memory. The Sony Xperia Z1 is also a Android based Smart mobile powered by 2.2GHz Snapdragon 800 quad-core processor, which has the 21MP Exmor-R Camera with the 5-inch LCD display, 1080 x 1920 resolution with the 16GB internal and it can be extended with the help of MicroSD. iPhone 5S, powered by Apple’s iOS 7 and new A7 chip with 8MP iSight Camera with the 4-inch Retina display, 1136×640 resolution and available in 16GB,32GB and 64GB internal memory versions but it is lack in memory card Slot. Samsung Galaxy S4 Zoom, a camera like version combination of the Smart mobile S4 and proper camera lens, which is also a android based smart mobile powered by the 1.5GHz dual-core processor with 4.3inch Super AMOLED display with 540 x 960 resolution and it has the 16MP Camera. The Nokia Lumia 1020 reached the market with a matching camera grip-come-body shell and powered by the 1.5GHz Snapdragon MSM8960 dual-core processor with 41MP PureView Camera, which has the 4.5-inch AMOLED Pure Motion+ display with 768 x 1280 resolution and 32 or 64GB internal memory. These are the best camera mobiles in present market.